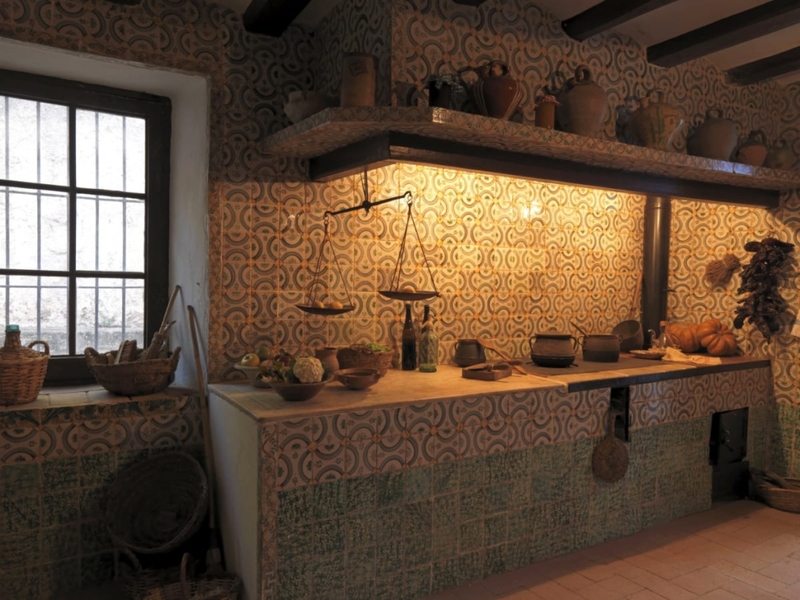 Farm of medieval origin that was very reformed at the end of the 17th century and principle of the 18th century. 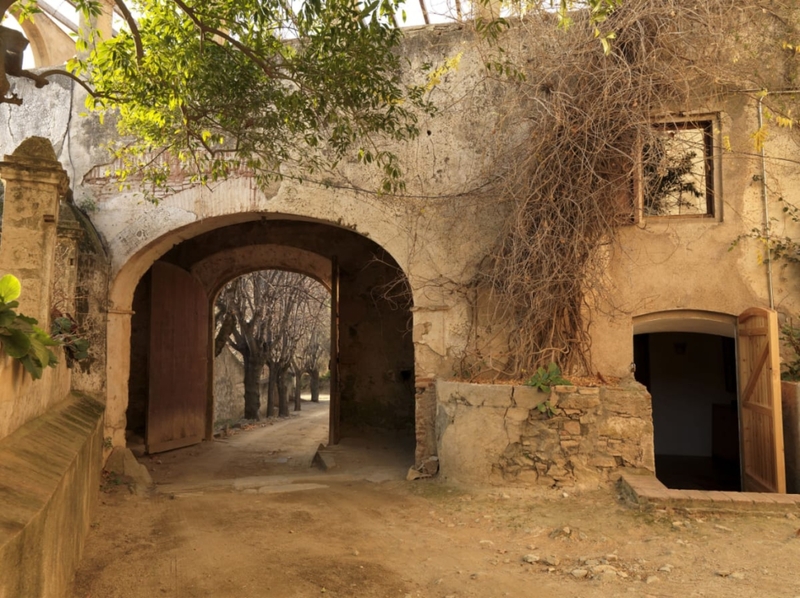 At the route explain the transformations of the Catalan field at this epoch and how was the life at farmer until the principle of the 20th century. 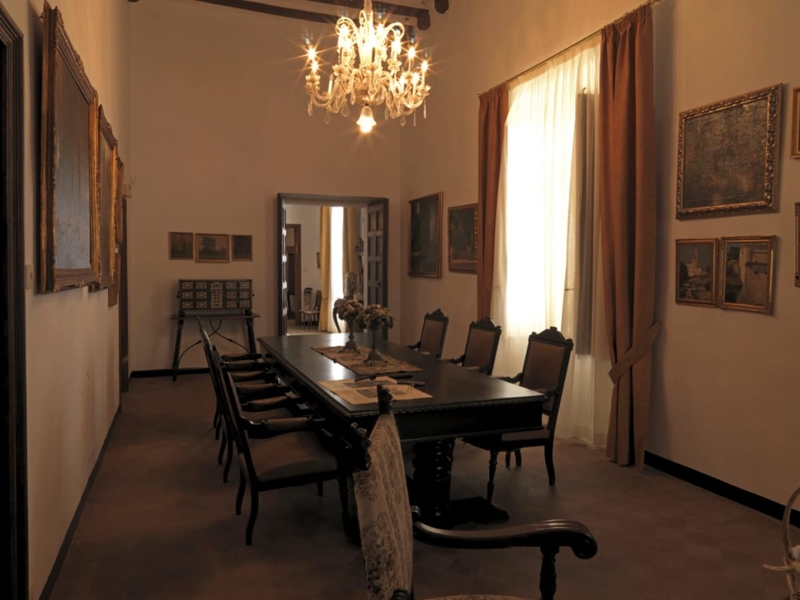 The visit includes rooms like the cellar or the wine presses; the cuisine, the laundry room, the noble rooms and some bedrooms. 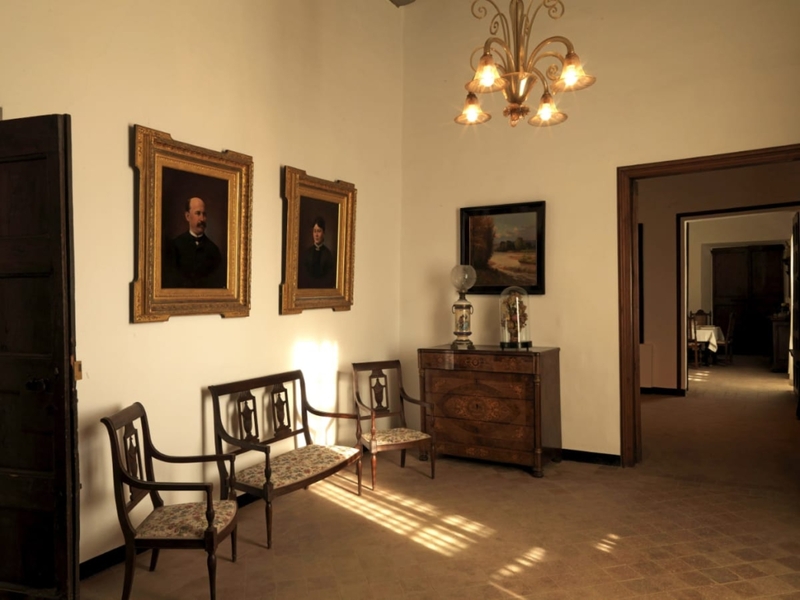 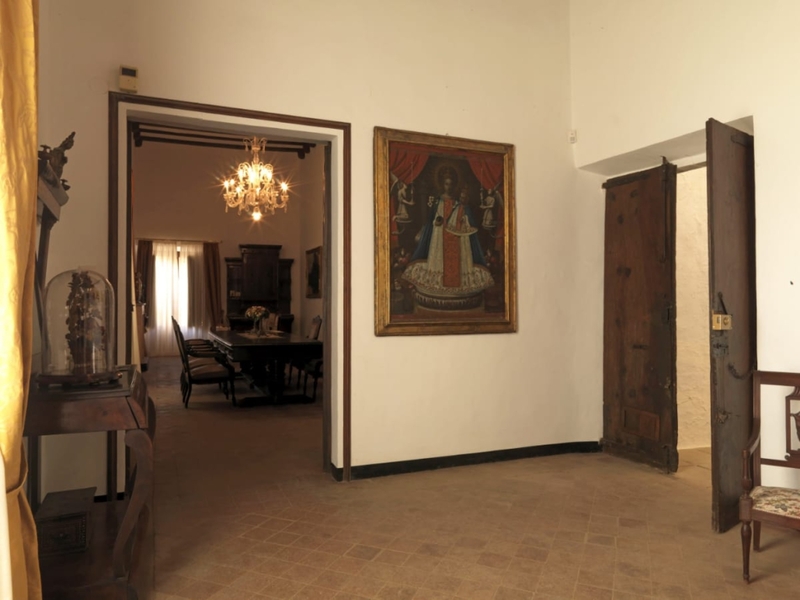 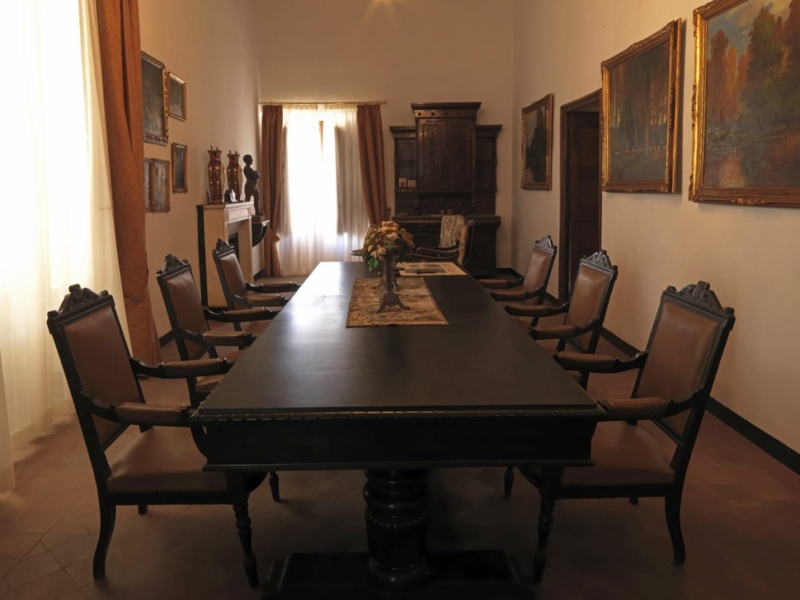 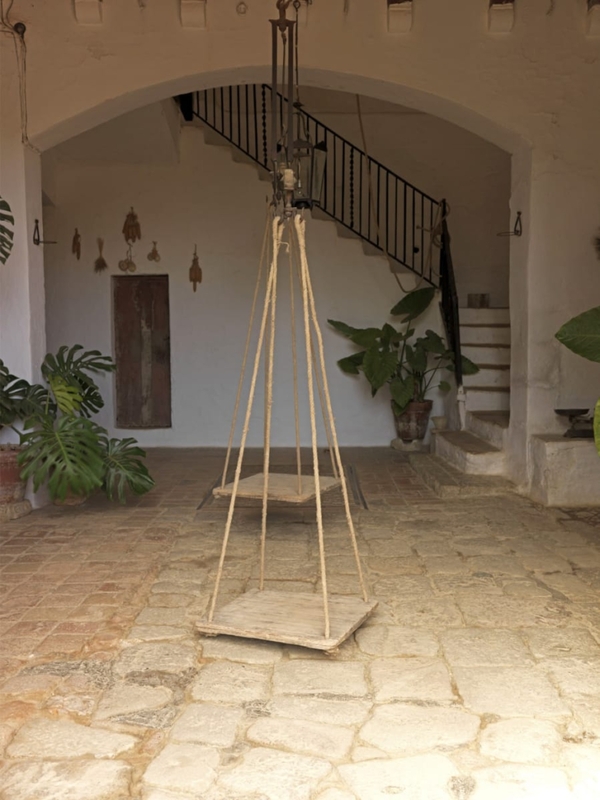 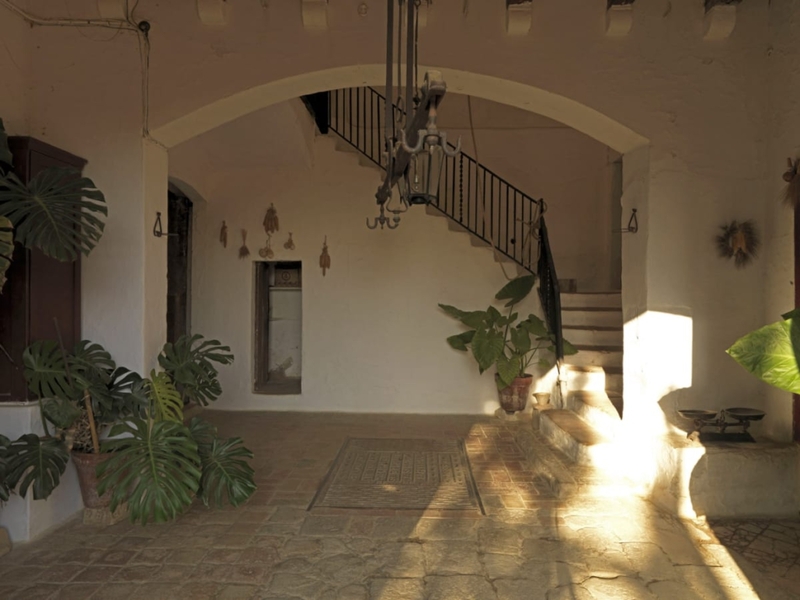 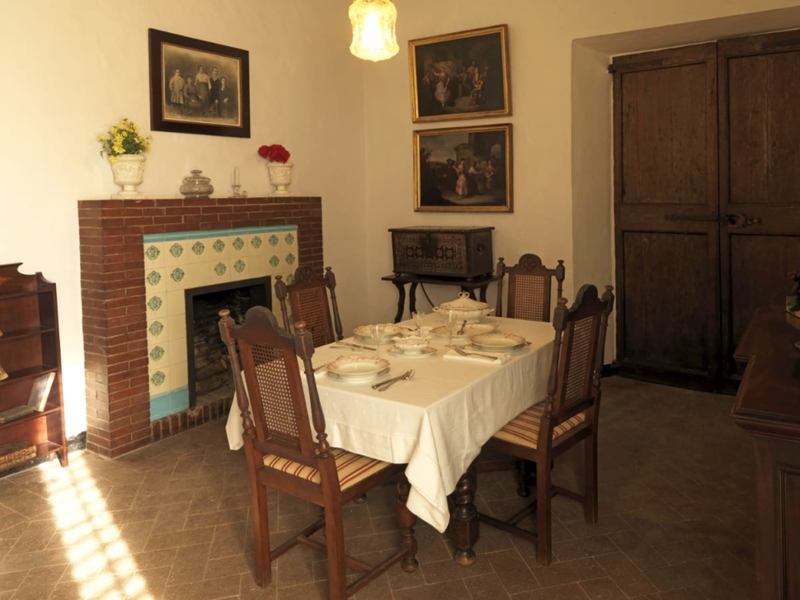 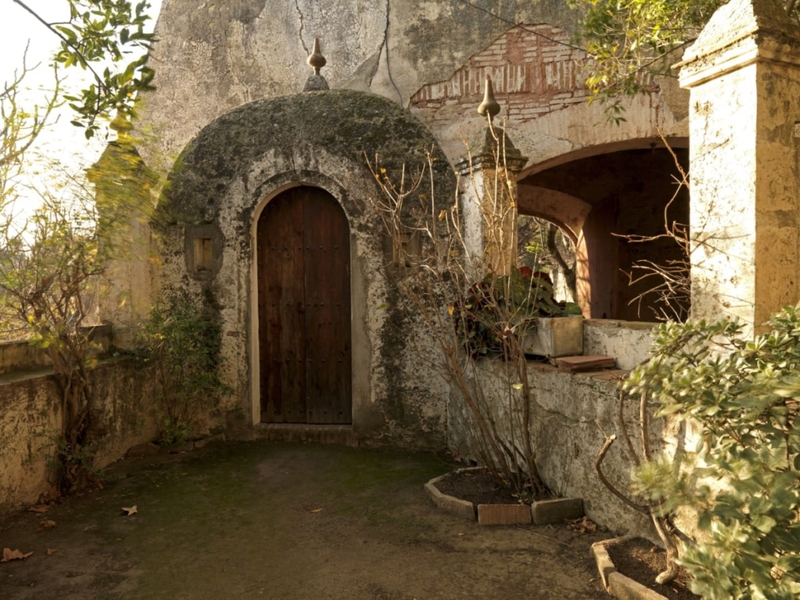 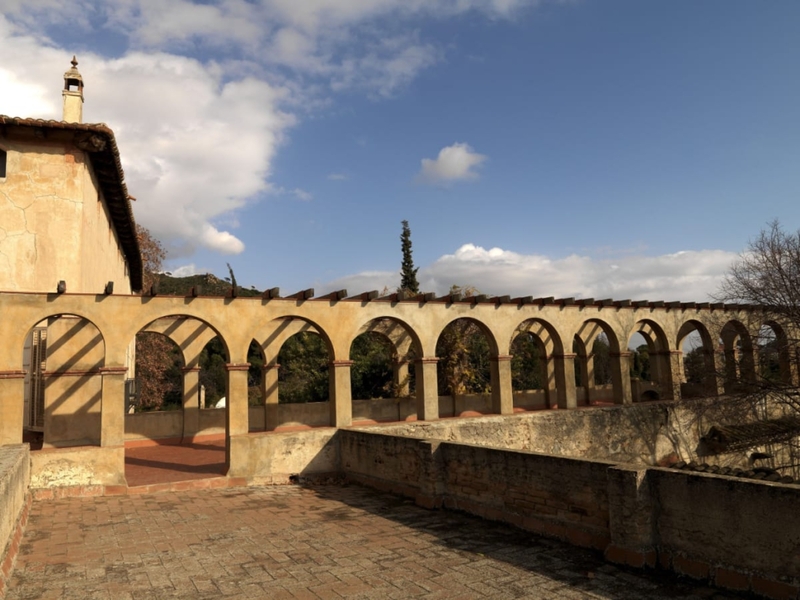 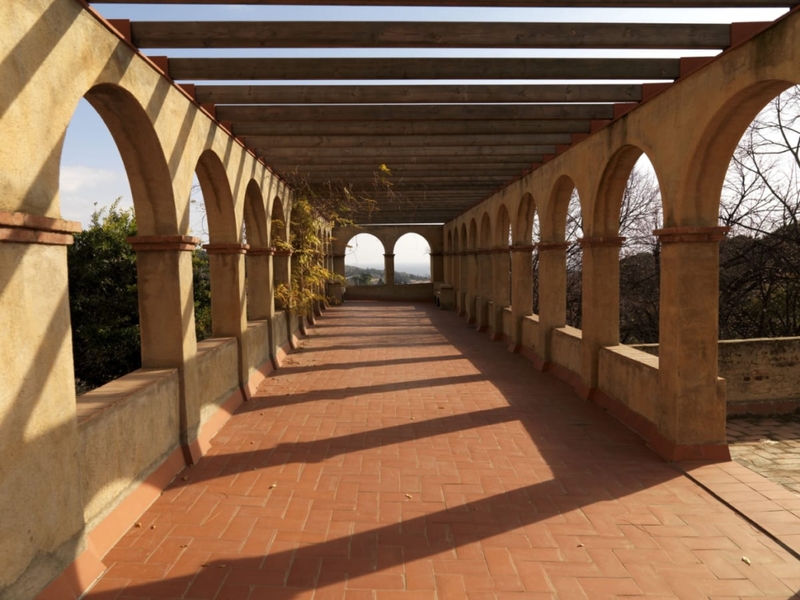 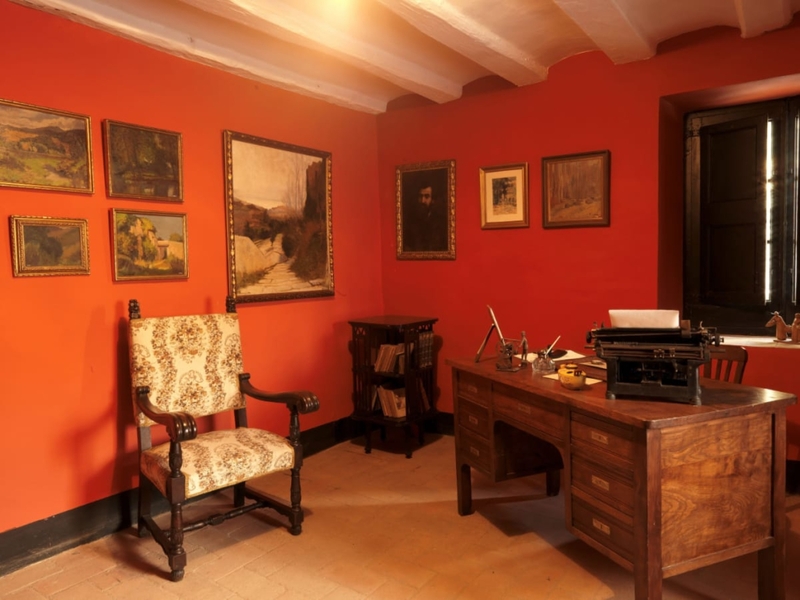 There is also several rooms that belonged to the painter and escenògraf Antoni Ros and Güell, last owner of the farm. 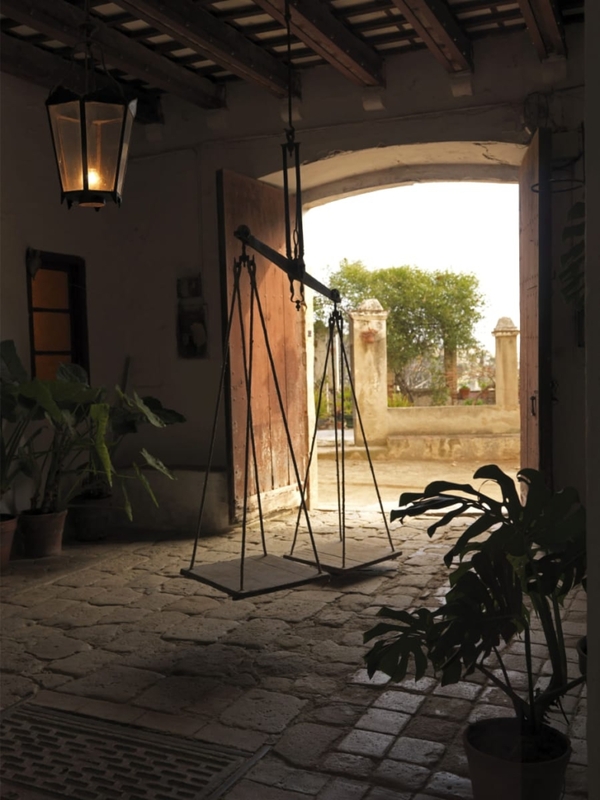 Second and third cycle of primary education, secondary obligatory and general public.